VLC has the power to do what QuickTime can't. Back in October of 2010, iOS developer Applidium brought VideoLAN’s legendary VLC media player to the App Store. Unfortunately, the universal app had a short shelf life, as it was pulled at the request of VideoLAN a few months later. The issue revolved around VLC’s General Public License (GPL) licensing agreement. Because VLC is open source software, it was technically illegal for Applidium to sell a port in Apple’s DRM-restricted App Store. Fast forward more than a year later, and a change in VideoLAN’s licensing means that VLC can be legally brought back to the App Store in all of its glory. 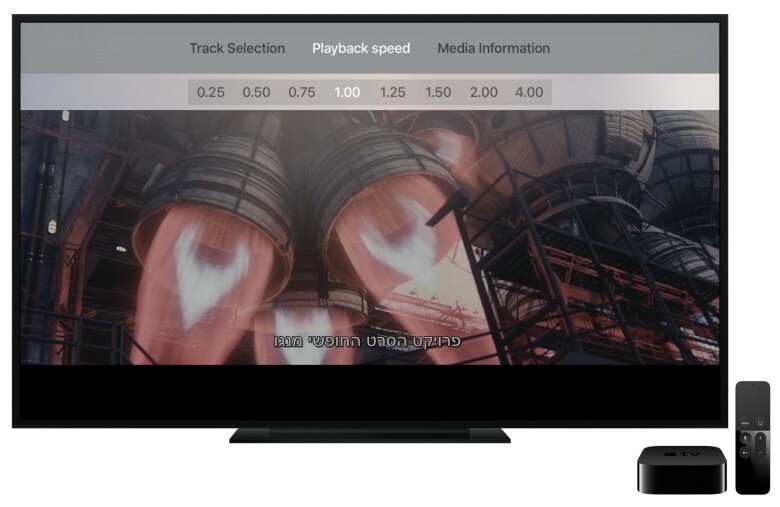 Let’s flash back a few months to October, when an iOS developer called Applidium ported the indispensable VLC video player to the App Store as a free download. It was a great day for iOS device owners who wanted a more robust way of watching videos across many different codecs, but one of the lead contributors to the VLC project, Rémi Denis-Courmont, decided to get pissy about it. Why? Because VLC was released under a GPL license, and he felt that Apple wrapping a port of VLC in App Store DRM ran counter to that license. Well, score a victory for VideoLAN, I guess. 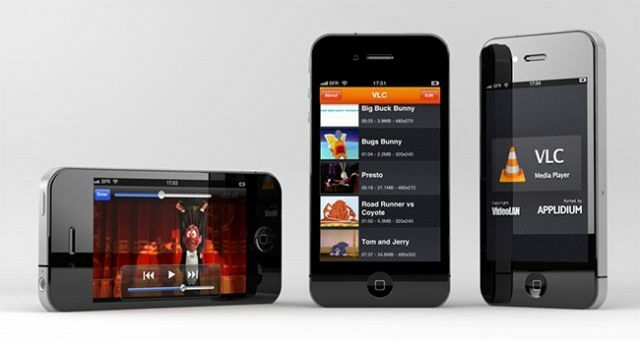 Denis-Courmont has successfully had VLC pulled from the App Store in response to a claim that the app violated VideoLAN’s licensing agreement. 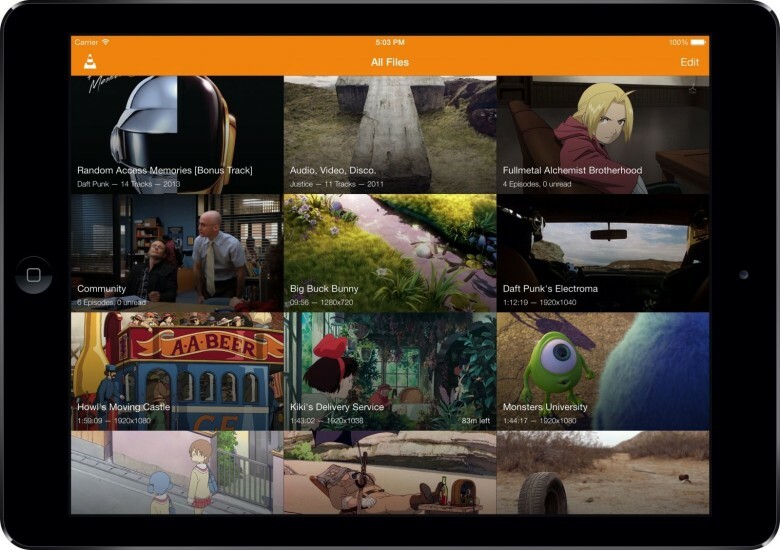 The popular open-source media player VLC is headed to an iPad near you thanks to App Store developer Applidium… and while it’s currently waiting for approval, there’s every indication that this time, Apple will let it through. That wouldn’t have been the case a few months ago: Apple had tended to reject media playing apps from the App Store for “duplicating functionality.” This was an extraordinary headache for individuals who wanted to watch media on their iOS devices without first undergoing the cumbersome conversion process to QuickTime compatible MP4. Recently, though, that’s started to change, with Apple approving more universal media-playing apps like OPlayer and CineXPlayer. If the new VLC is subject to the same standards, it should have no problem getting through the approval process. Let’s keep our fingers crossed that it does. VLC has long obviated QuickTime on my Mac. I’m ready to let it do the same for my iPad as well.